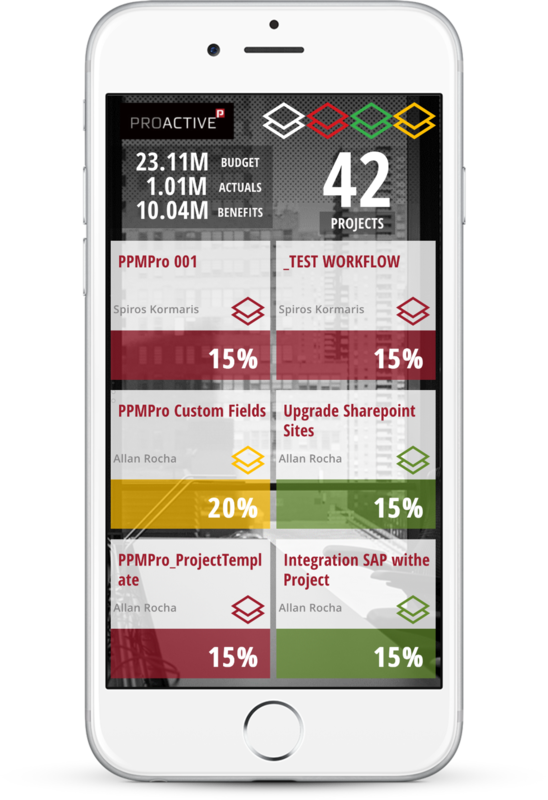 Reposting this great post from Allan Rocha, where he shares about how he used PowerApps, Flow & Custom API connected to an Azure API App along with other technologies to collect and display information of the portfolio of projects in Project Online. Originally posted here. Also towards the bottom of the blog, check out an Ignite session by Mike McLean & Allan Rocha – where Allan creates a cool PowerApps app on stage. Today´s post is about Office 365 variety of services and how your company can use them to empower your business and users. 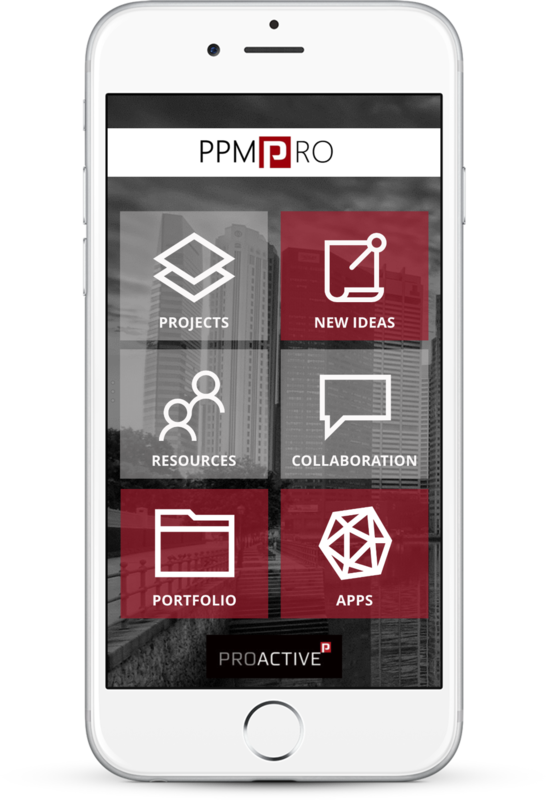 It’s interesting to see how the PPM Solution has evolved. 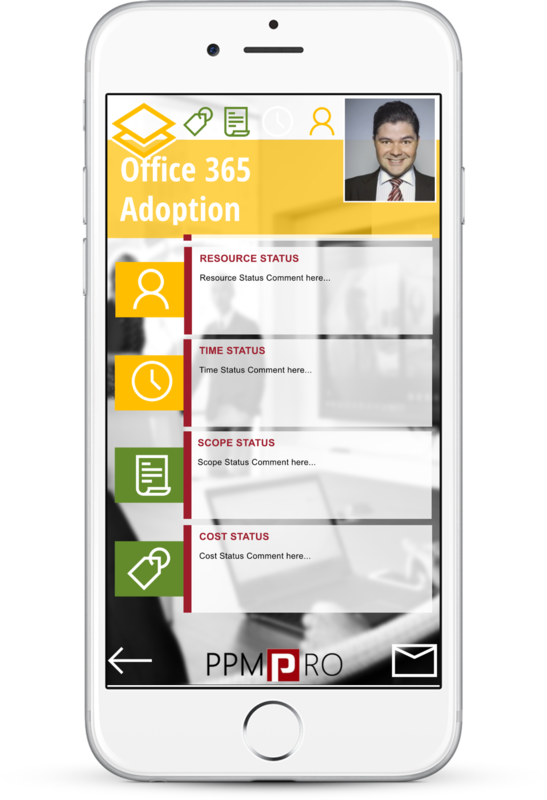 Since Office 365 became part of the strategy for most of the organizations, providing cloud services that could integrate with their business as a “Your go-to Office-anywhere“, things really started to change. In less than 1 year we saw 70% of our customers moving to the cloud, rapidly! I can remember almost like today, when Power BI was announced: a completely new service, that had his own tool and was promising to do magic with your data! 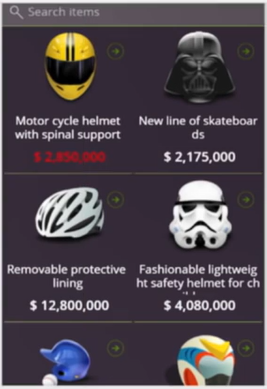 and yes, they were right! Now we see Power BI as a MUST HAVE service on most of our clients, using or not the Microsoft PPM Platform. All this just to say that our Microsoft PPM Solution is growing day after day! 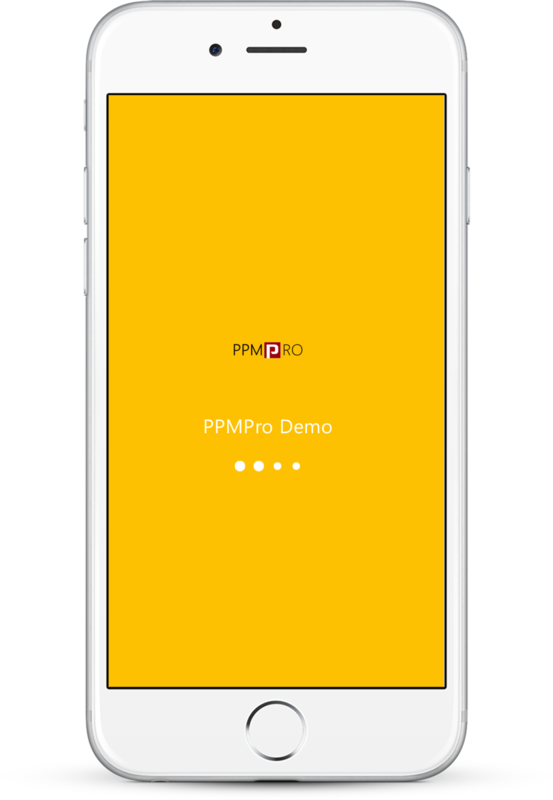 The Microsoft PPM Solution it is now more powerful than ever and it’s been supported by several other solutions, services and tools. In order to deliver the best advice to our customers, WE MUST follow what is new. The reason is simple: it makes our lives easier and more productive. Look at the sample below where we used several different services and tools, but when properly combined, it just work in full synergy. Such a beautiful synergy that might scare some, but in the end, it will only help our business to achieve more with less! You can watch the video here and see it live when I challenged one of my colleagues to try it out! –> Special thanks to Signe. Below you will find a description of each service and some screenshots of the entire process. 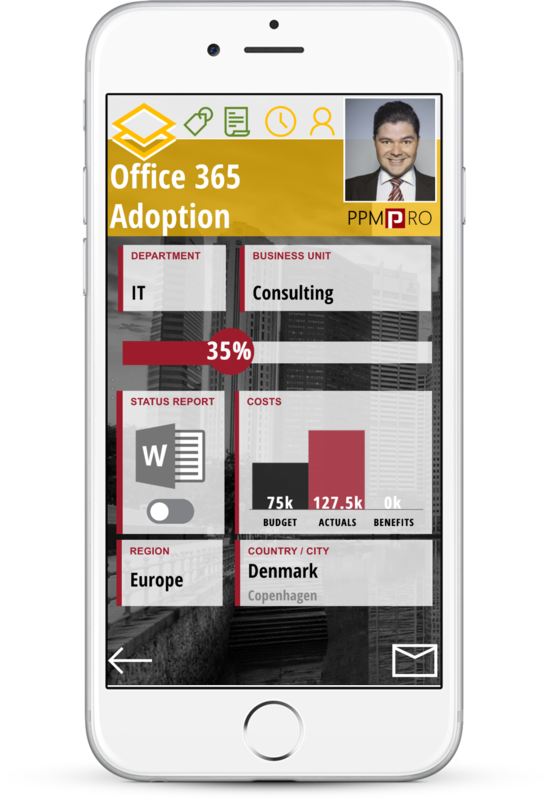 Building our mobile app, in PowerApps, to collect and display information of my portfolio of projects in Project Online. 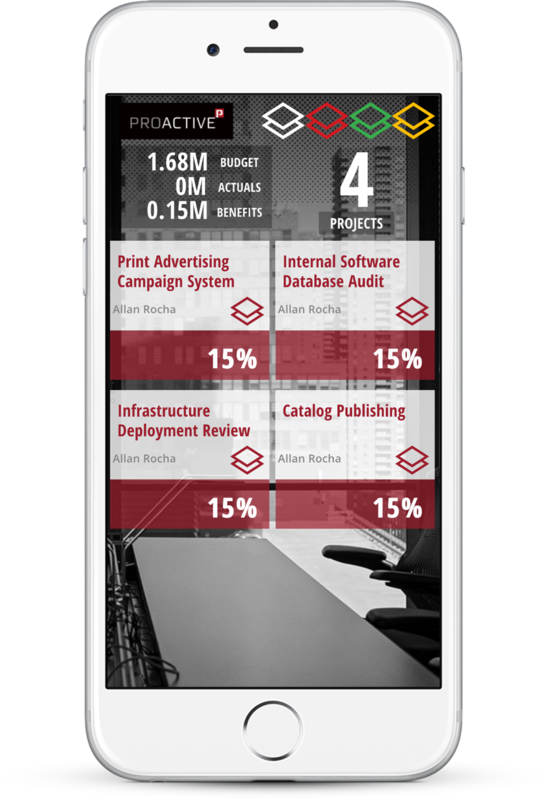 Using the mobile app to display, analyze and filter my portfolio and projects information. Our custom service automatically generates my Project Status Report, based on a Office Word template stored in OneDrive for Business, and save it at my Project Online Project Site! Hope you got inspired and enjoyed this post!